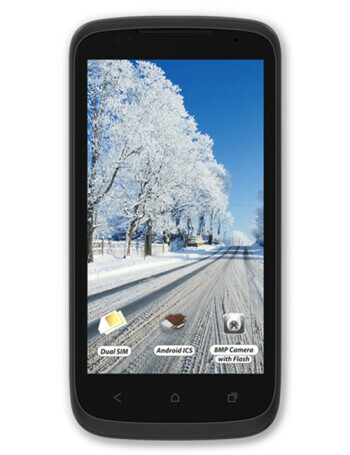 The Celkon A62 is a dual-SIM device that runs on Android 4.0. It comes with a dual core processor clocked at 1 GHz, a 4.7'' display, 512 MB RAM / 512 MB ROM, 8 MP rear camera and a 2 MP front snapper. Memory can be expanded up to 32 GB via microSD card slot.